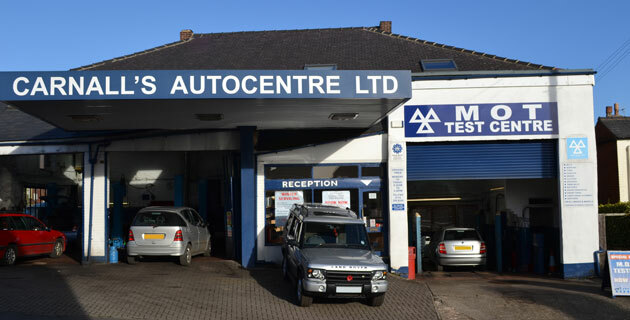 Welcome to Carnall’s Autocentre Ltd.
We are a second generation, family run business with over 45 years experience in the motor trade. 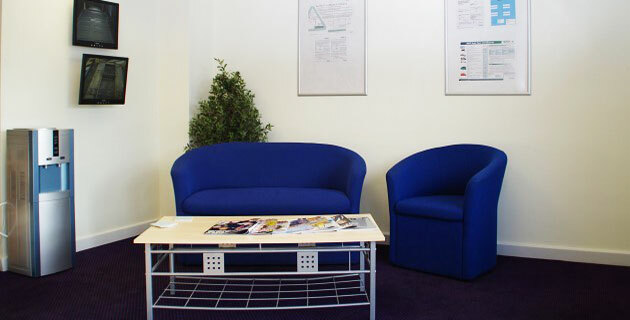 Our aims are to offer a professional, personal and friendly service. 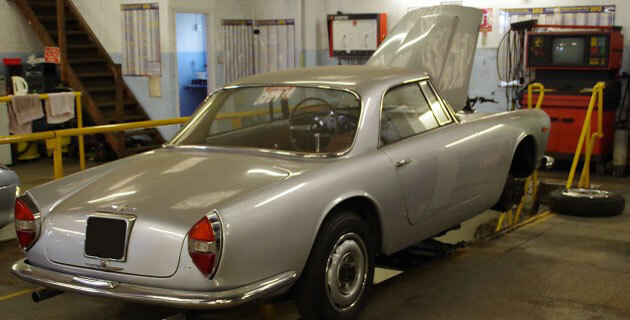 We have fully qualified, experienced technicians trained to work on most makes of vehicles. 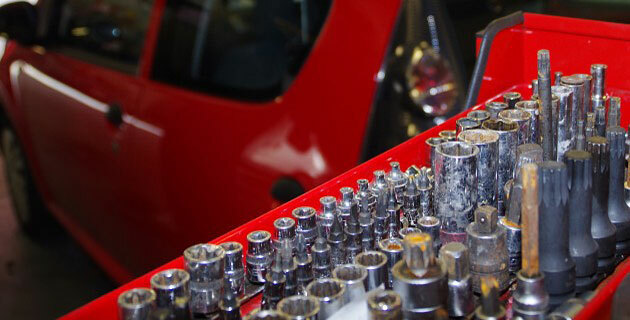 Our charges are competitive and fair and we are happy to provide estimates before commencing any work on your vehicle. We are proud members of the R.M.I. 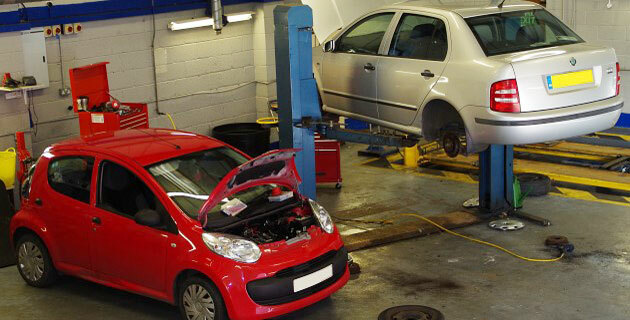 (Retail Motor Industry) and the Trust my garage scheme.